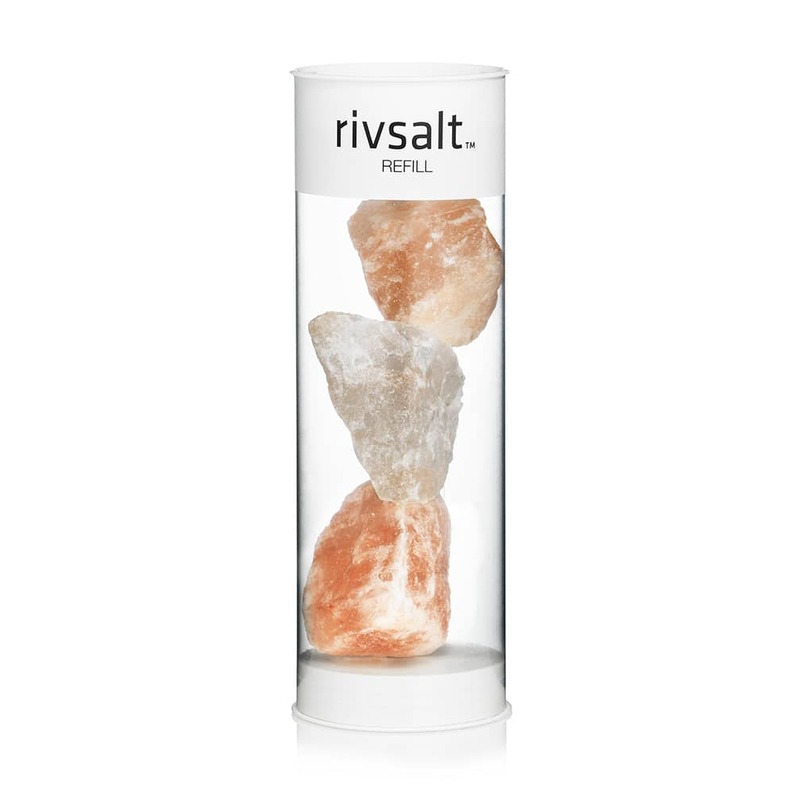 REFILL comes with three amazing Himalayan salt rocks. Total weight is about 150 grams. Highly flavored with lasting spicy heat over a mild mineral body. Ideal for seasoning meat and fish, as well as vegetables.